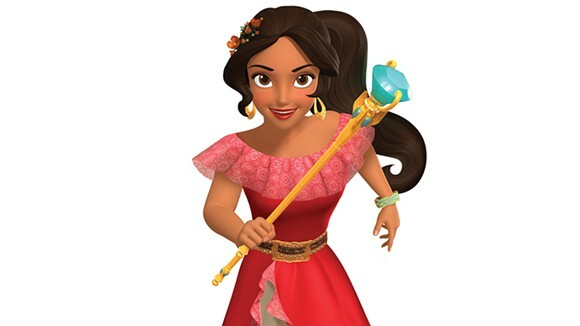 Disney Princess Elena Costumes for the very first Latina Disney Princess! Are your little girls excited about Disney Princess Elena Costumes? 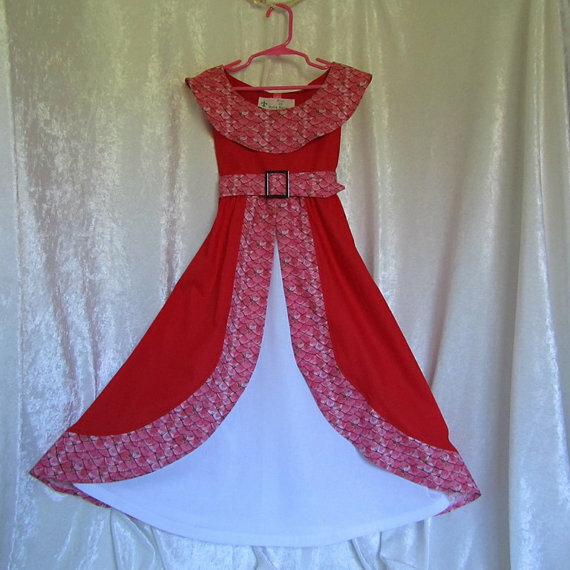 Little girls love to have new princess costumes to dress up in and pretend to be a princess. 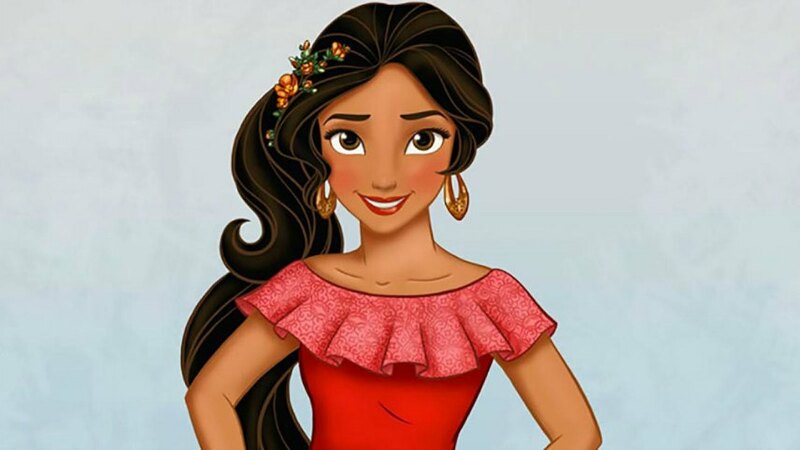 Now there is a new Disney Latina Princess so little girls have one more princess to dress up like. 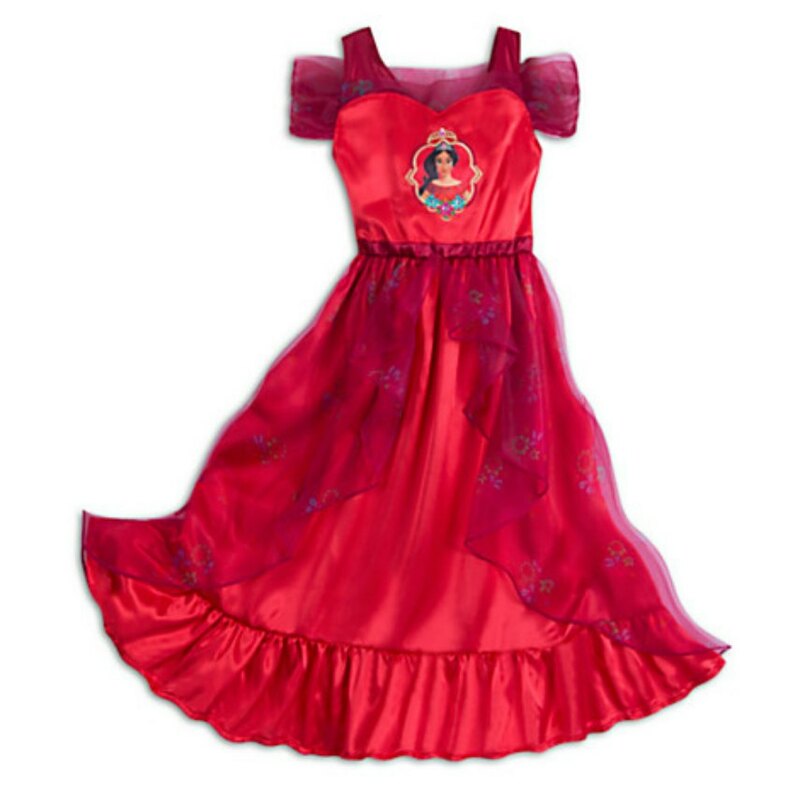 Princess Elena is so new that it’s hard to find Elena of Avalor costumes. 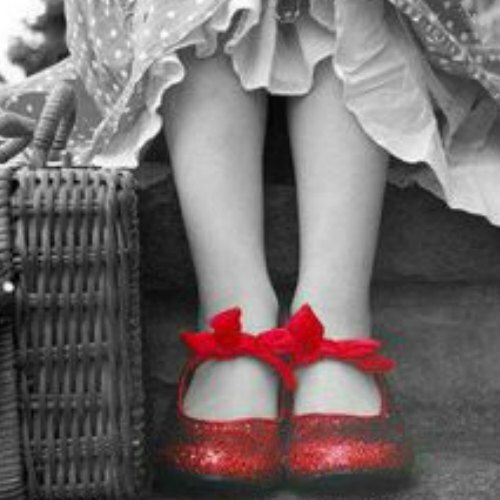 Did you know that there has never been a Disney princess in a red dress before? Me neither. 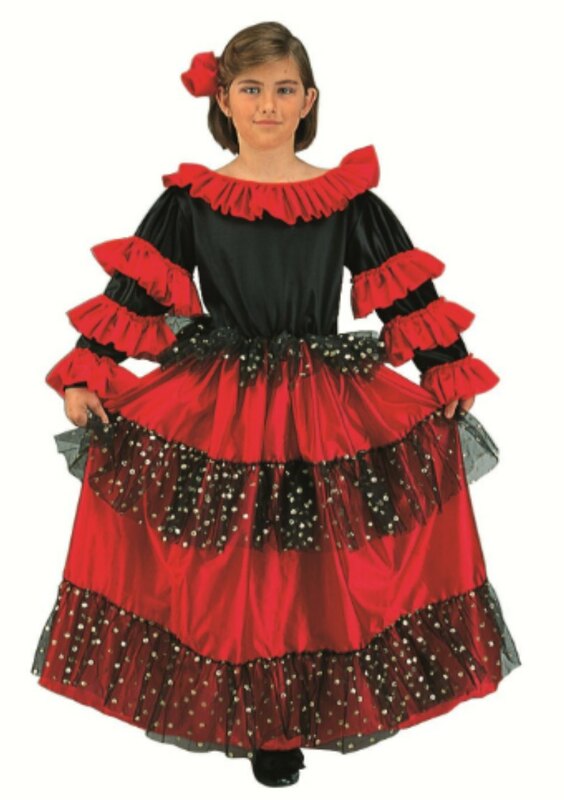 So this is why Princess Elena costumes will be hard to find. Elena is a 16 year old princess that becomes heir to the kingdom of Avalor. First, she will introduced on an upcoming Sophia the First show, when Sophia discovers that Princess Elena is trapped in an amulet and sets out to restore Elena to human form and get back to her kingdom. The new Disney Princess Elena show will debut on July 22, 2016 with a one-hour special event. Don’t miss it!